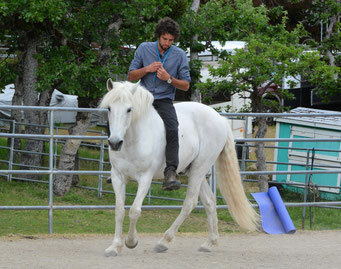 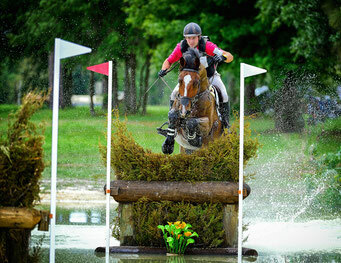 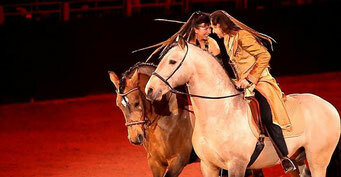 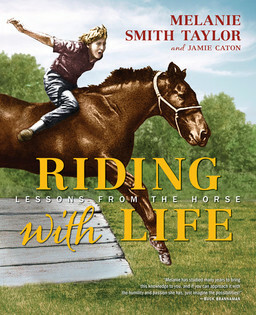 Riding with Life; Lessons from the Horse - Organised Equestrian - bringing inspiration to the equine world! 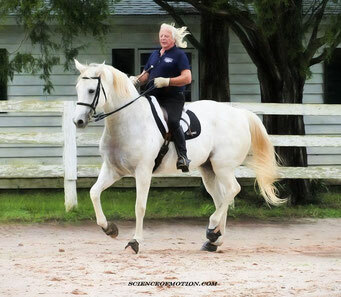 In this comprehensive training guide, renowned Olympic Gold Medallist, Melanie, shares her unique program for setting horse and rider up for success, against the backdrop of her life story. 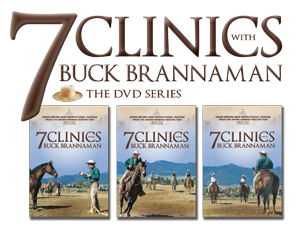 An unique instructional DVD series created from original footage shot while filming the award winning documentary film, BUCK.  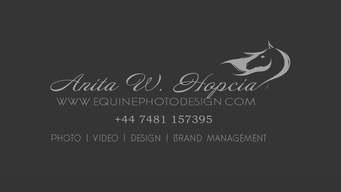 Organised Equestrian are proud to be official distributors for Parelli Natural Horsemanship in the UK.